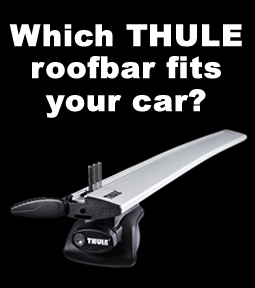 A range of professional accessories to compliment the Thule Heavy Duty commercial roof bars. 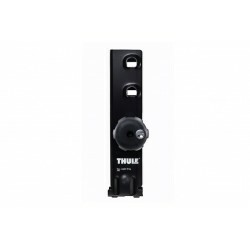 Thule Adaptor for Thule Square Roof Bar - Thule 346000. .. 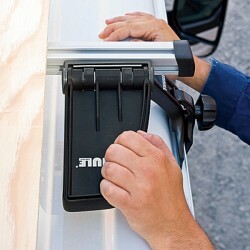 The Thule Conduit Box keeps and protects your pipes in the safest possible way. 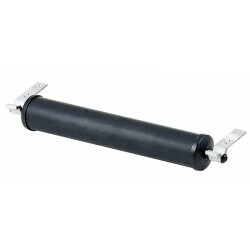 Constructed in br..
Thule Conduit Box Wire for the Thule Conduit Box 317100. 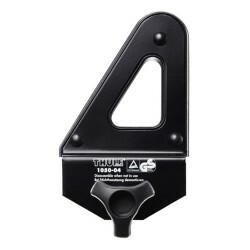 ..
Thule Fold Down Load Stop 315, set of 2. 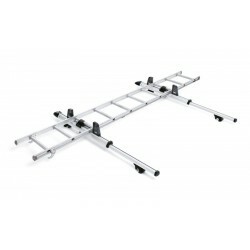 ..
For safe roof transportation of loads up to 6 metres long. 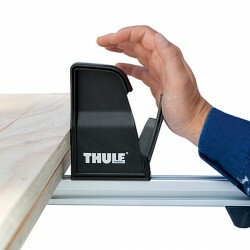 The modular system allows you to c..
An excellent complement to the Thule Conduit Box 317. .. 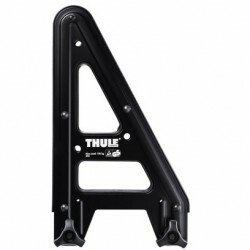 Easily handled ladder carrier with a unique ladder fixing, for quick and easy loading ..
Thule Ladder Load Stop 314 - Thule 314000. 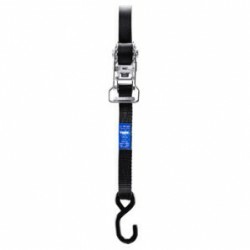 ..
Only available to PRE-ORDER! Will be available in the UK for February 2016. 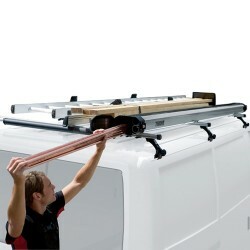 Be the first to ..
Thule Load Carrier for the Volkswagen T4 - Thule 496000. .. 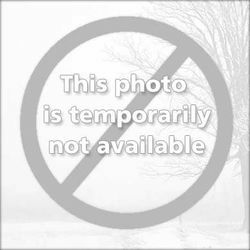 Pack of 4 sturdy load-stops developed in partnership with skilled and demanding craftsmen, 25 cm ..
Sturdy 9 cm high Thule load-stops developed in partnership with skilled and demanding c.. 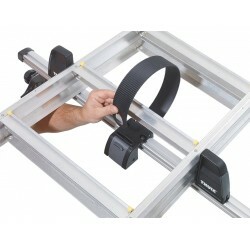 Ensures speedy and secure fastening of loads, from ladders to planks. 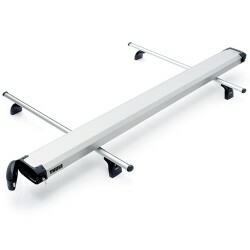 Consists of 2 parts..
Thule 336000 - The Thule Roller for Front Load stop. 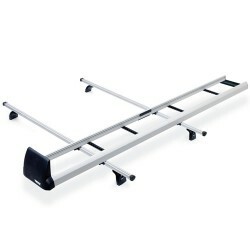 ..
For easily and securily loading and attaching a ladder to your roof rack. ..